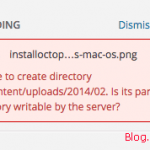 Remove "Just Another WordPress Site"
How to change, remove the default Site Description, “Just another WordPress site” or “Just another WordPress blog” of WordPress from older version until the newest version. These texts are usually next to blog’s title in your header. 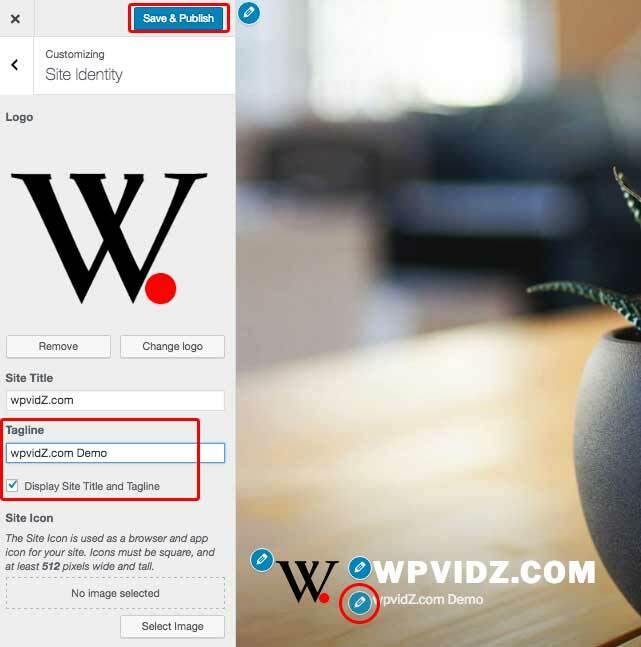 This tutorial is going to help you if you want to change or even remove default site’s description that displayed next to your blog’s title by many ways, depends on the version of WP you are using. I strongly recommend that it should not be deleted. Site or blog’s description is very important to explain what your blog is about in search engines result page. If you are using Twenty Ten theme, this site description can be a little bit annoying because it shows your blog’s description in the top right of your header. 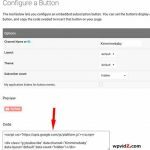 So here are the tutorials how to change that site description and hide it from your header. If you want to rename “Home” in Twenty Ten, check this out. This default site tagline we will change or hide. 1. Login to your dashboard. yourblog.com/wp-admin. 2. Look for Settings and then “General”. 3. Then you will see, General settings page, and tagline. 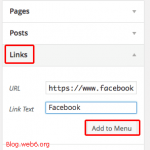 Type in what is your blog about, put some keywords in it. The description that you can change instead of having “Just another wordpress site”. Apart of above method, you can also use your Customizer. 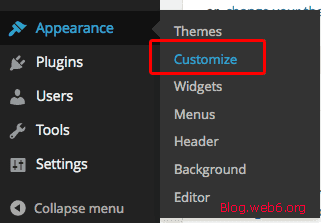 After WordPress 3.4 was released, “Theme Customizer” was introduced, and it is very easy since then to edit or change this text. While you are logged in to your dashboard, either you can go to Appearance → Customize. Or if you are in the front-end and logged in, you’ll see “Customize” button on your admin toolbar. Click that to open your Customizer. 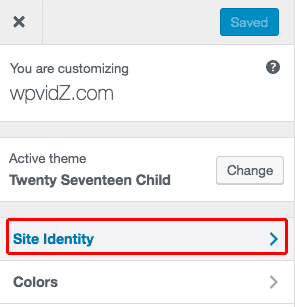 Then you should see your Customizer options, click on Site Identity. In “Site Identity” look for Tagline (see the red framed section on the screenshot below). Edit or Change this text for your preference. Even, in WP 4.7 version or newer, you can click the blue pencil icon to edit your Tagline quickly. In case, you don’t like to show it, you can uncheck the “Display Site Title and Tagline” box. I show people how to use the Site Identity and other options in WP 2017 theme with this YouTube tutorial on how to use Twenty Seventeen step by step. In this post, I use Twenty Seventeen, every theme is coded differently, so you might not see the option to hide. WordPress Customizer was introduced since WordPress 3.4 was released. If you are still use older versions than 3.4 then this is the step. I am using Twenty Ten theme for this tutorial. 1. In the dashboard, go to Appearance and then Editor. Make sure you have Twenty Ten Child active. Download or follow the steps how to create one in this post. 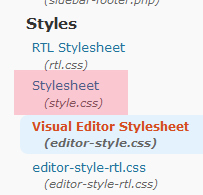 style.css file is the red highlighted. Now you should be able to get rid of this “Just Another WordPress Site” Text in the older versions of WordPress, updating the older version to newest version of WordPress after backup is recommended still. Great tutorial, I just installed the new WordPress 3.01 on my new blog and while watching this, I noticed the editor you were using to edit your css files. May I ask what it is and where I can get it. I usually have a hard time formatting them once I’ve pasted them back. All the forums close without resolving the issue of changing the tagline -go to settings, then general, then change the wording in the tagline. I have asked for help with this same issue but, like many others, it has not been resolved. Perhaps this is too complicated for a quick fix. I have changed my tagline twice andmy blog title and tagline look just fine. That is not the issue. 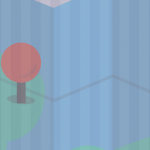 On top of the header, I still have my original tagline and no one seems to be able to tell me how to get rid of it. It is above the header bar, not inside it. The forums just don’t seem to understand the question. View the ugliness at http://www.homeschoolnmore.com. Thanks in advance for your help. I have checked your site, and the page source as well, looks like it comes from all in seo pack plugin settings. Try to save all in one seo pack settings. then disable it, and see it solves the problem. I didn’t have to deactivate the “all_in_one SEO plugin to remove that title that was just above the header (not in it), but in the Internet Explorer area. No one else seemed to understand my problem, but you did! For the benefit of others, I went to the Dashboard page, scrolled to the bottom of the page, left hand side under settings, select All-In-One SEO plugin. Open that and you will find the configuration page which is self-explanatory. Near the bottom of their form, it asks for “Titles” and “Other Titles.” I found that when I changed my tagline on the front page to a better SEO title, I neglected to go back to the SEO plugin info page and remove the old tagline. It was that easy! After weeks and weeks of wasted time and much hair-pulling, Kimi has solved my problem! I have checked your site, and I am so happy, that it is fixed, and you fixed it yourself, thumbs up! Thanks for that man. I appreciate it! thank you KIMI, it works!!! btw do you know how to put some icon beside site title above ? Adding the icons will need a bit of coding on PHP and CSS, as well as HTML.. I don’t have exact tutorial about it, however, I did make a video on how to put a RSS icon on twenty ten. I hope, this will help.. Thanks a lot my dear Friend. I was wondering how to change the things, Each time I go to change Header it is asking to upload an Image. I wanted to change the Title. Your tutorial helped me a lot. I appreciate. The information is actually really specific including videos instead of text, thank you for showing this cool stuff. I use a free .tk domain named kentnguyen.tk and transferred it to http://www.kentnguyen107.byethost12.com( i use free host from byethost.com). When i type http://www.kentnguyen107.byethost12.com, browser show the name i wanna change. But when i type kentnguyen.tk, browser always show “just another wordpress site”. Please kindly help me. it took me 1 month to find out a tutorial :(. I have the same problem. 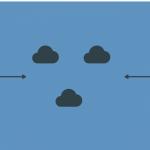 I have a dot tk domain, and host with 000webhost. In the tab bar above the url the tab shows the following: “Flaxme|Just another WordPress…..” this is frustrating, and I’ve tried everything…. even going into CSS and adding “display:none” to the site-description. No luck. Nothing…. I’m a Noob too… and its driving me nuts. Do we have to go into php or something or is it a hosting or dot tk problem?? Thanks! This is the best sollution!